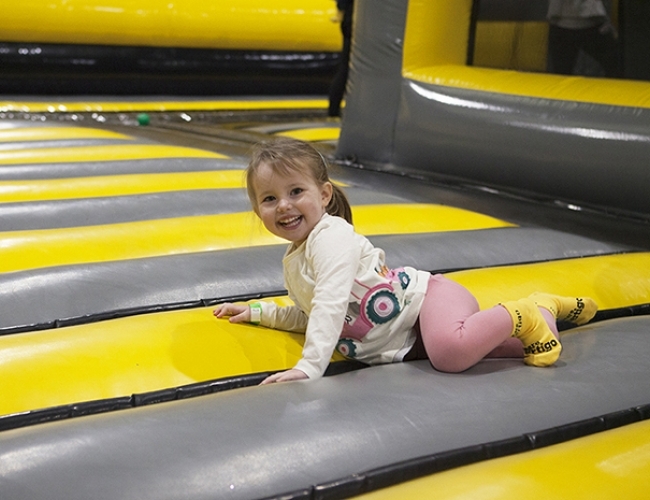 Parents accompany their tots, each ticket includes one admission for an accompaning adult. These sessions are dedicated for our tots so don't go too wild yourself! (we know it's tempting.) Nothing hurts a tot more than an stampede of kooky adults.